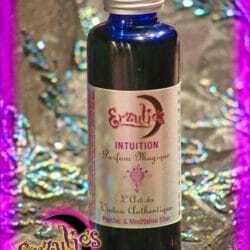 Anointing Oils and Exotic Perfume Anointing Oils for Road Opening ~ Wealth ~ Prosperity ~ Success! 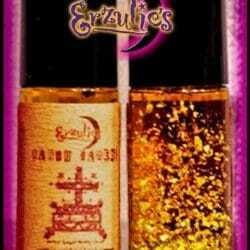 This gorgeous “Voodoo God” masculine anointing oil represents the most powerful Lwa of all ~ Papa Legba ~ The Divine Messenger & Road Opener! Papa Legba is the most powerful Lwa in our Pantheon; he opens all roads of communications and opens all doors of opportunity for wealth, prosperity & success! Papa Legba is known to turn the wheel of fortune in your favor, clear obstacles from your path and place you on your best, most correct path when stuck at those proverbial crossroads. 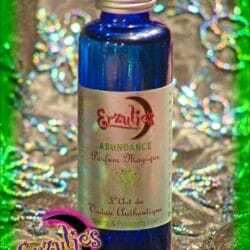 Wear this oil whenever you need Papa Legba’s divine intervention! 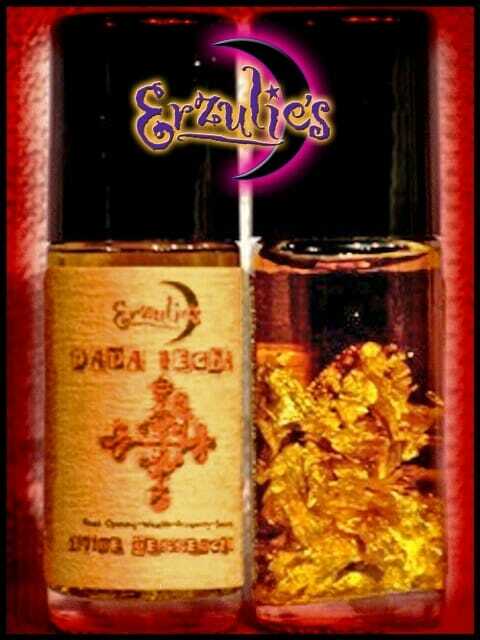 These musky, spicy and vibrant precious anointing oils capture the very essence of our Divine Messenger & Road Opener Papa Legba; hand-blended in a base of Leather, African Musk & Bay Rum essential oil blends rounded out with exotic Peppers, Spices, Rare Woods, Tobacco, Clove, Nutmeg and Oak moss with top notes of Lime, Rosemary and Red Thyme pure essential oils, then bottled with PURE 24k Gold! How Divine! 1 Oz. Glass Roll-On Bottle.